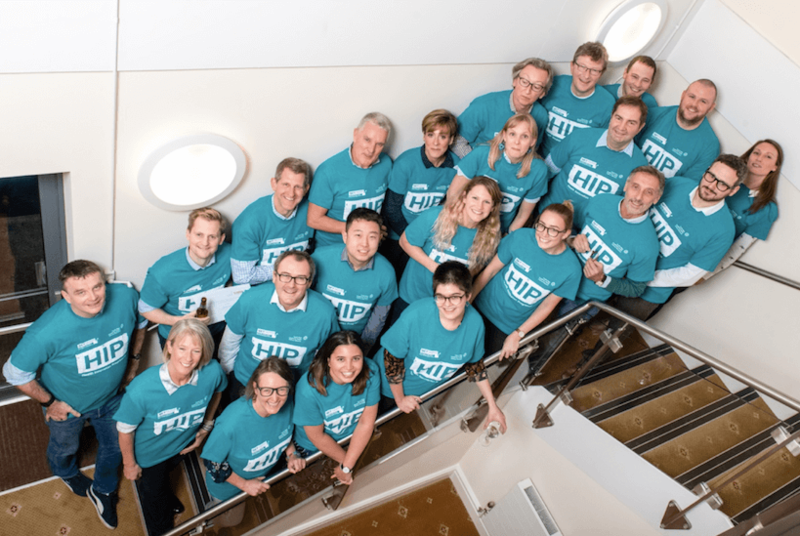 Healthcare entrepreneurs from the South West gathered at Exeter Racecourse to take part in a four-day workshop designed to give their tech innovations a comprehensive health check before they are launched to the market. Just some of the ideas presented to the panel this year included: a website linking customers looking for care at home with providers; a range of touch-based textile sensors for use in healthcare applications; a workplace engagement programme that encourages healthy living; solutions for insomnia and other sleep-related problems based on behavioural sleep medicine; and an app to encourage emotional wellbeing in young people. Fin Williams, founder of CYP-AccEPT, commented: "These four days with the Health Innovation Programme have helped me to move our idea from an idea to a start-up. The opportunity to explore and interrogate the market opportunity and business model, with expert support from the organisers, means that we are now in a position to take our start-up to the next funding stages and support young people with access to emotional wellbeing support, sooner."